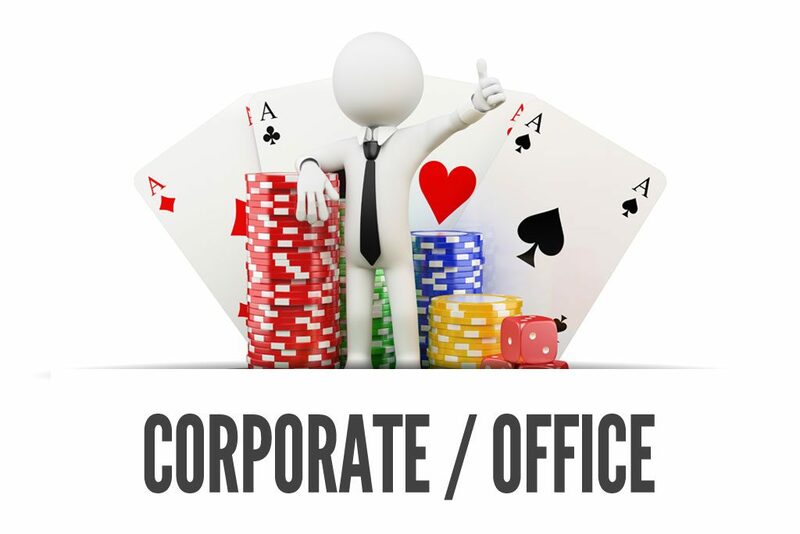 | How To Plan A Perfect Corporate Casino Party For Employees? 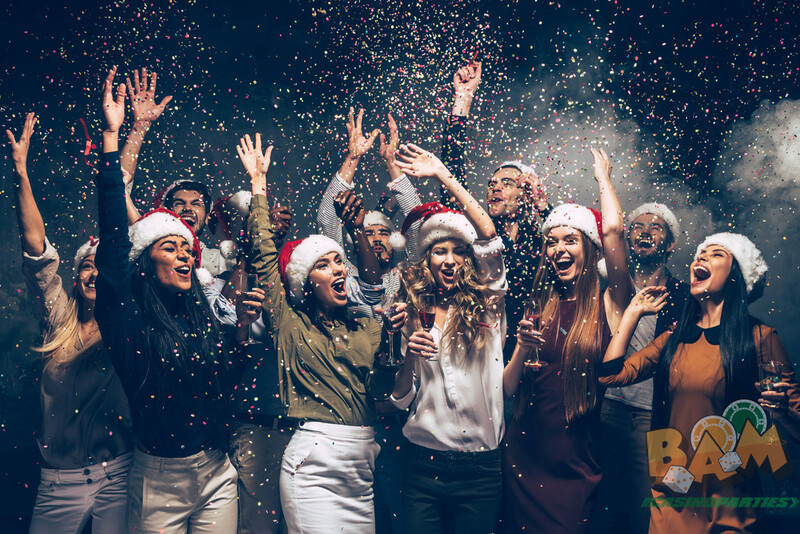 Let’s be very honest to the fact that these days everybody wants to have a great fun in office parties and if it’s related to the appreciation of your employees then why not take a break from that old monotonous picnics and switch to something really enjoyable. Casino Nights are the perfect opportunity to bring some fun and excitement to your next corporate event. None of your employees would love to play boring games, same BBQ and carry on a forced conversation with the co-workers. As these are the events that have been already in action from a very long time so there’s no fun in the parties at all. Your employees definitely desire something new, exciting, different and something that’s completely out of the box. Organizing casino parties for your employees can really spice up the moods and offer an affordable way to experience Vegas experience. 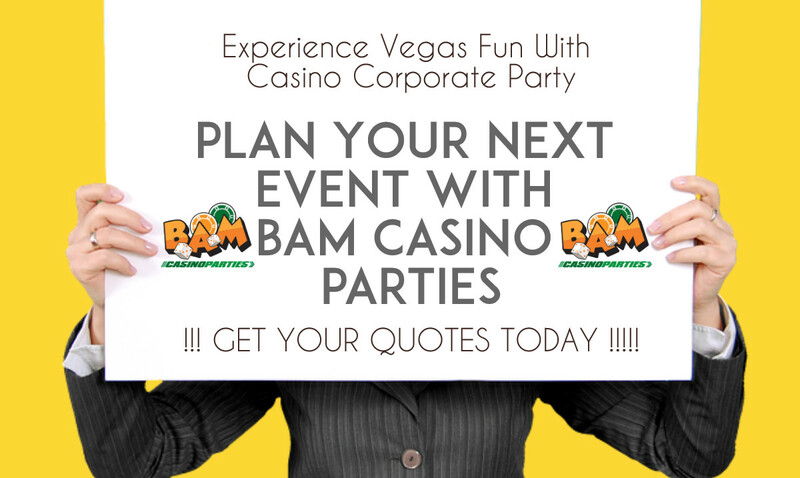 Whether its a home private party, casino themed fundraiser, birthday party or a corporate casino party in San Francisco Bay Area, BAM casino parties are sure to offer your guests with a perfect. So, recognising the popularity of casino nights and casino games nowadays we have stepped out of the mainstream corporate events and are now offering the employees something that your colleagues will truly enjoy. Are you planning a company casino party or corporate casino event in the Bay area? 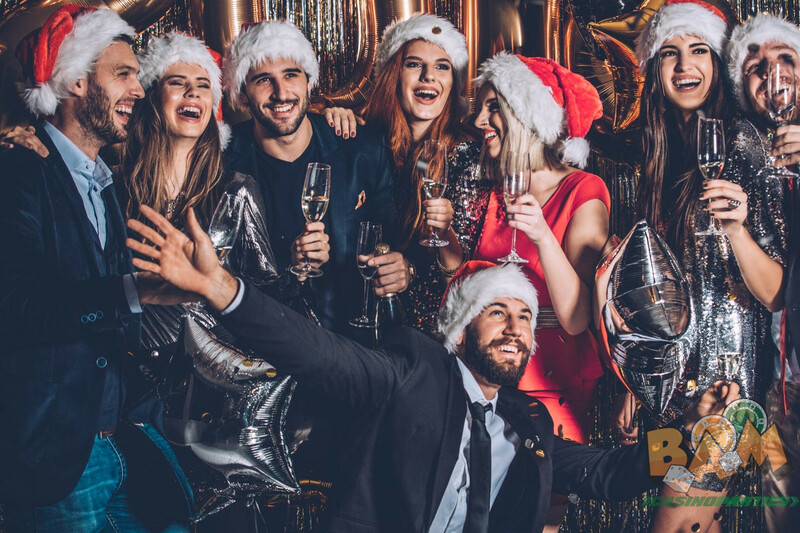 If you want to organize a perfect corporate casino party for employees then we’ve compiled a list of tips that will help you plan this big event and ensure that nothing goes wrong while you are having a fun filled blast. Yes, you are right, Money Matters! The very first thing is to plan a basic budget for the casino party. The cost can somewhat go up or down while setting an eye upon the corporate casino party so it’s important to plan your money right way otherwise you can end up breaking the bank in a desire of throwing perfect Vegas style fun parties for your employees. You can discuss the same with the dealers as well and we at BAM casino parties will surely offer you the best within your budget. A proper venue can add charm to your boring corporate parties and let your employees enjoy the moments in a desired way. These parties can be organised both indoors and outdoors just make up your mind and let us begin with the work. Venues should be able to accommodate your guests and allow them to enjoy in a comfortable space. Ohh Yess, a Casino themed party can add up an extra factor to your event. The theme is obviously an important part if you want to have a casino party. You can try to knock the socks off your employees as soon as they enter an event. Bam Casino Parties can help you with the same by offering you great choices to choose from as lock the deal. Isn’t that great? Always get your invitations ready and convey the theme and dress code for the event to your employees before hand. If you are planning a casino party then take the best opportunity to ask them to dress up in a glamorous and sparkling dresses to make an event a successful one. Your invitations and theme are finalized now comes the decoration part. You need to turn your desired space into a casino so make the best out of what you have. Have perfect props like cards, chips and yes the lights. Transform your doors into gigantic dice or cards with the help of styrofoam cubes. Cover the table tops with the desired colored cloth as per the decided theme. Let your imagination fall lose and create some out of the box decorative pieces. One of the essential part in the casino events the selection of casino games. You cannot go wrong with selection of the games. The games should be selected in order to keep your employees busy in the party and Blackjack, poker, craps or roulette are the few perfect ones that can be easily played by the geeks in the party. Also, it can let multiple players enjoy the games at the same time without waiting long for any turn. 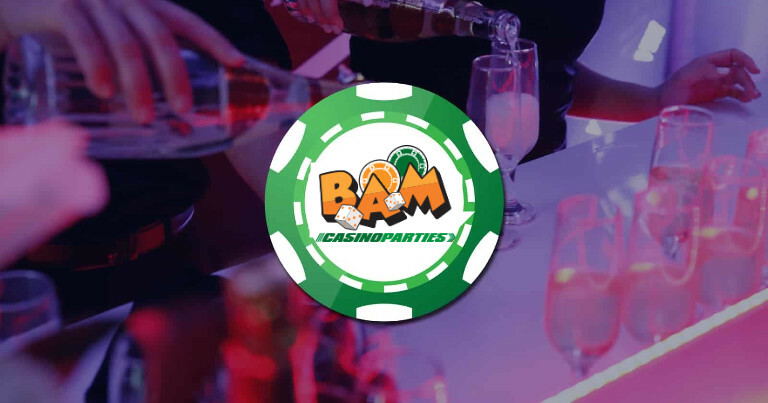 You can hire BAM casino parties to assist you with the games selection and casino equipment rentals to build your party a successful event. Professional dealers can help keep the games fun and provide instructions to guests who are unaware of the rules of casino games. If you have the budget, hire professional dealers to enhance the overall gambling experience of your guests. Your budget can decide a lot about the dealers you hire to keep your employees involved in a corporate party. If you have a budget, hire a professional dealer who can enhance your gaming experience of your guests. If in case, you fall short of budget then you can get help from your own staff who have a great experience and can help other employees to play. Please ensure that everyone in the casino party is aware of the rules of the games. An awesome casino party is generally incomplete without the perfect playlist. You are advised to create a playlist with the songs about Vegas, casino and gambling. Let your employees tap their feet on the music and create an enchanting Las Vegas experience. All these casino games will make your employees starve within few time. Since, there hands will be already equipped with a chips and cards, serve finger licking foods like canapes that won’t leave cards and the dice slippery. Have you ever imagined any party without the drinks? A casino party won’t go without the drinks, from beer to whiskey and vodka to rum, wine and champagne needs to be stocked up for your casino party to cheer up the moods of the guests in your corporate event. Cocktails – Major trends in cocktails this year have included: molecular gastronomy, edible serving vessels, and customized cocktails. Also, offering custom cocktails with unique names is the perfect way to tie your event in with your brand. Let your employees know that you really care for them and appreciate their presence in the casino night. Plan ahead and arrange all the conveyance for a their safety. Your gesture of caring can do wonders and keep your employees motivated. If you are the one who desire to create a refreshing and memorable party experiences for your clients then these are the listed things discussed above that needs to be taken into account before planning any casino party. BAM casino parties serves in the Bay and nearby areas so you are always one step far away to get assistance from us. We can help you in each and every step to plan a corporate casino party in your area. We have experienced staff, casino rental equipment, organize theme casino parties and more as per your needs and budget. In a nutshell, we can help you organize and manage the bet casino nights for your employees that they will remember their entire life.